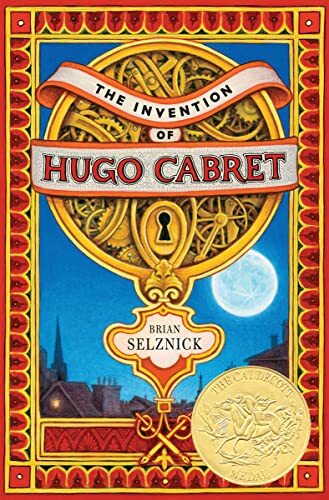 Brian Selznick is the Caldecott Medal-winning creator of the New York Times bestsellers <i>The Invention of Hugo Cabret</i>, adapted into Martin Scorsese&#x2019;s Oscar-winning <i>Hugo</i>, <i>Wonderstruck</i>, adapted into Todd Haynes's eponymous movie, and <i>The Marvels</i>. Among the celebrated picture books Selznick has illustrated are the Caldecott Honor Book <i>The Dinosaurs of Waterhouse Hawkins</i> by Barbara Kerley, and the Sibert Honor Book <i>When Marian Sang</i> by Pam Mu&ntilde;oz Ryan. His books appear in over 35 languages. He has also worked as a bookseller, a puppeteer, and a screenwriter. He divides his time between Brooklyn, New York and San Diego, California.